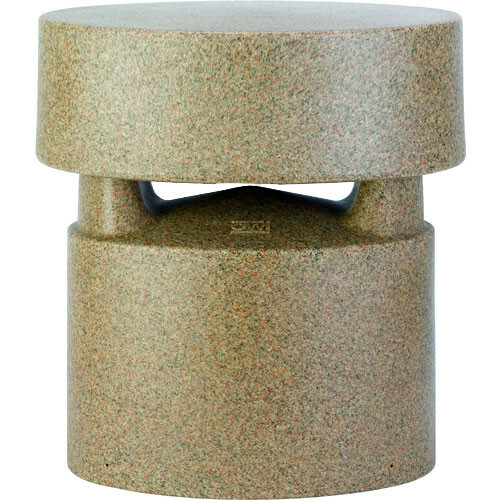 OWI's LGS100DVCSS Oval Garden Speaker (Sandstone) is designed specifically for use in gardens, courtyards, atriums, pool and patio areas, indoors or out. The speaker's simple design allows you to play your favorite music, enhancing the natural setting without detracting from it. This unit is protected from daily hazards by being UV-light resistant and insect, dog and lawnmower proof.